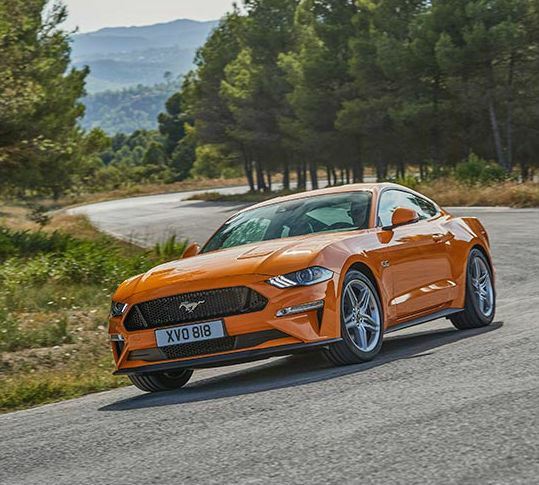 Having recognised the nation’s desire to see more of the Ford Focus RS and the internationally renowned Mustang, we figured it was only fair to dedicate 11 of our sites to specialise in showcasing them off and delivering you a real Ford experience. Lo and behold TrustFord’s Ford Stores! When you visit one of our Ford Stores you’ll be greeted by a colleague from our expert teams who specialise in the Focus RS and the Mustang. Our new car sales executives will be able to answer your questions on our premium cars and will talk you through all of their mind-blowing features. You’ll experience the thrill of real road presence by test driving either of these cars and have the freedom to test drive a vehicle from any of our other vehicle ranges including new, used and commercial. What is a Ford Store? Having recognised the nation’s desire to see more of the Ford Focus RS and the internationally renowned Mustang, we figured it was only fair to dedicate 11 of our sites to specialise in showcasing them. Lo and behold TrustFord’s Ford Stores! What can I expect at a Ford Store? 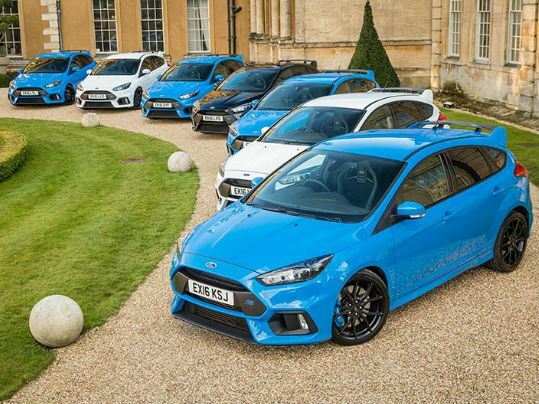 Meet with an expert team who specialise in the Focus RS and the Mustang. Our new car sales executives will be able to answer your questions on our premium cars and will talk you through all of their mind-blowing features. You’ll experience the thrill of real road presence by test driving either of these cars and have the freedom to test drive a vehicle from any of our other vehicle ranges including new, used and commercial. You don’t have to but it’s always great if you book an appointment so you can ensure you’ll be given the time you need and when you want it. Contact your nearest Ford Store here to arrange your visit. Am I eligible to test drive the Focus RS or the Mustang? As long as you’re 25 years old or over yes. Just don’t forget to bring your driving license with you. Will I be able to buy a car on the day of my visit? Yes, you can most certainly purchase any of our cars from across all of our ranges on the day of your visit to one of our Ford Stores, however the delivery dates of a Focus RS and a Mustang may vary due to their high demand. Often customers choose to customise their Focus RS or Mustang which means the vehicles will be specially built for you according to your preferences. Where is my nearest Ford Store? All-new Ford Focus RS is a high-performance road car that introduces the innovative Ford Performance All-Wheel-Drive with Dynamic Torque Vectoring, delivering class-leading cornering speed with unsurpassed driver enjoyment. The Focus RS – equipped with a special 2.3-litre EcoBoost power unit engineered to deliver 350 PS – will be available for European customers from early 2016, and is part of a performance onslaught by Ford that will bring more than 12 performance vehicles to customers around the world through 2020. Sporting a dramatic exterior design which delivers enhanced aerodynamics and cooling, the Focus RS also offers technologies new to the RS marque including selectable Drive Modes – including an industry-first Drift Mode that allows controlled oversteer drifts – and Launch Control.